Your Magistral Preparations Custom Aromatherapy Phytotherapy and Homeopathy Discover our specialty. 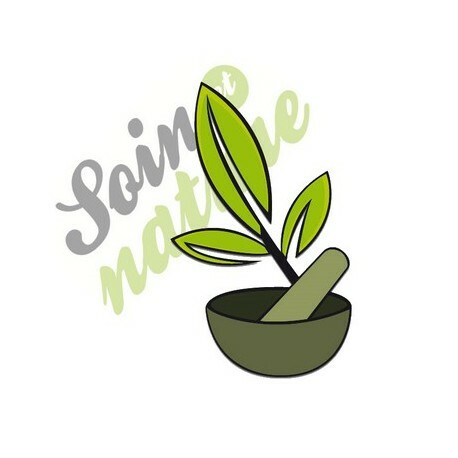 The compounding naturopathic nature in the service of your health, bespoke. Expert in soft, natural medicine, our professional team will be keen to prepare for you the best aromatherapy treatments, herbal medicine, homeopathy, herbal advised by your doctor - naturopath. Here you will find the most common formulas tailored to improve your daily health. They are classified depending on their dosage form, the author of the formula or indication. Find all the tips "extemporaneous preparations" of our Doctors of Pharmacy on the blog!